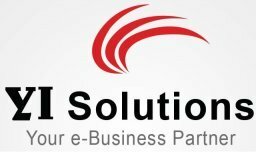 YI Solutions is a key player in IT Consultancy, IT & Data Security, IT Managed Services. Our Pakistan Registered Office is located in Karachi at Clifton. And our Principle Registered office is located in Dubai at World Trade Center.